1) First & foremost, Memorial Day is the occasion to commemorate and pay tribute to all U.S. military members who paid the ultimate price while serving our country. Without their sacrifices, life as we know it today would be undoubtably different. Please take a moment or two on this day to reflect on this, our fallen heroes deserve our admiration & respect. 2) Secondly, Memorial Day is also a time to remember family and friends who have left this earth before us, who have hopefully taught us something about living, loving, and laughing our way through our time here. Two of the people I will be remembering on this day are my Lambda Chi brothers Dave Rufener (EpSig 697) and Mike Mullins (EpSig 717), both of whom left this world WAY too soon. 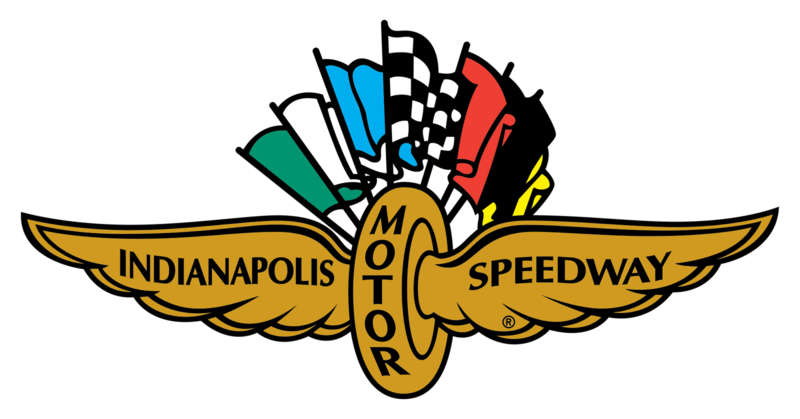 3) Finally, Memorial Day (for me, at least) is all about auto racing !! As I grew up, this was the weekend that our family tackled all the major projects around the house, whether that be repainting the kitchen, shampooing all the carpets, or weeding out all the flowerbeds scattered around our yard. 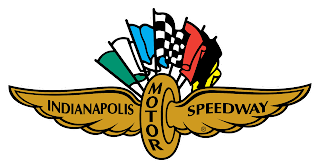 Later in life I was fortunate enough to ATTEND the Indy 500, as a guest of Lambda Chi's national office, whose headquarters are also in Indianapolis. The bond of brotherhood and a passion for racing intersected for four glorious days, providing me with some more of those "memories of a lifetime" that are associated with my involvement with Lambda Chi Alpha. HAPPY MEMORIAL DAY to all ! !